We live in a society where we all have too much “stuff”. 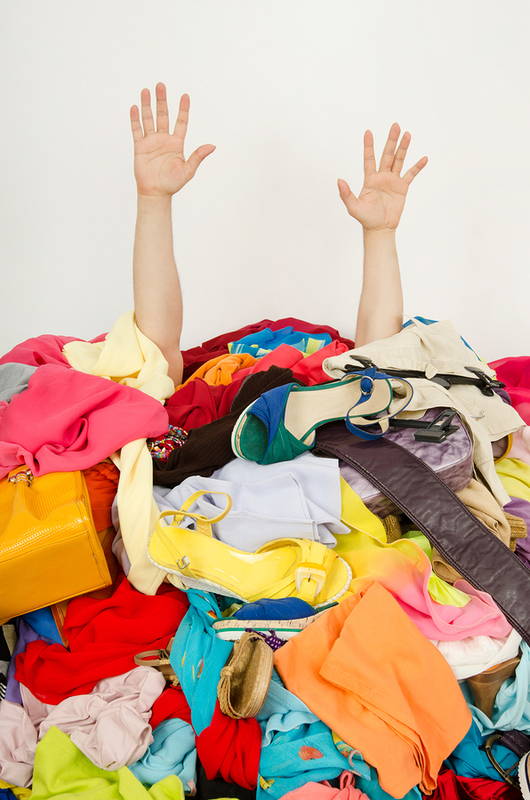 Fast fashion is the perfect example of how easy it is to accumulate clothing, shoes and accessories. It’s cheap, it’s plentiful, and there’s always something on sale. But one day soon, you’ll realize your belongings are taking over. They have accumulated to the point that it is overwhelming and downright discouraging to see. But what can you do? There is a solution. Us! We understand how busy lives can lead to clutter and disorganization. Becoming organized is like a breath of fresh air (even on the coldest of days, like today). Celebrate the feeling the getting and staying organized! Here’s a Closet-Clean-Out-Guide-SAS to get you started. Talk to us about all your storage and organizing needs. We custom design, build and install closet organizers, storage and organizing systems and shelving for kitchens, bathrooms, bedrooms, hallways, basements, office, garages… wherever space and organization is needed! We proudly offer a Best Price Guarantee and exceptional customer service. Our Burlington showroom displays a wide range of proven storage and organizing products and accessories, such as elfa® compatible, easy to install, AdjustAshelf open wire closet shelving and organizers, custom melamine closet storage systems and more. Check out our Product Gallery for hundreds of organizing ideas. Take a deep breath. You’re among friends. Let’s get to work today.